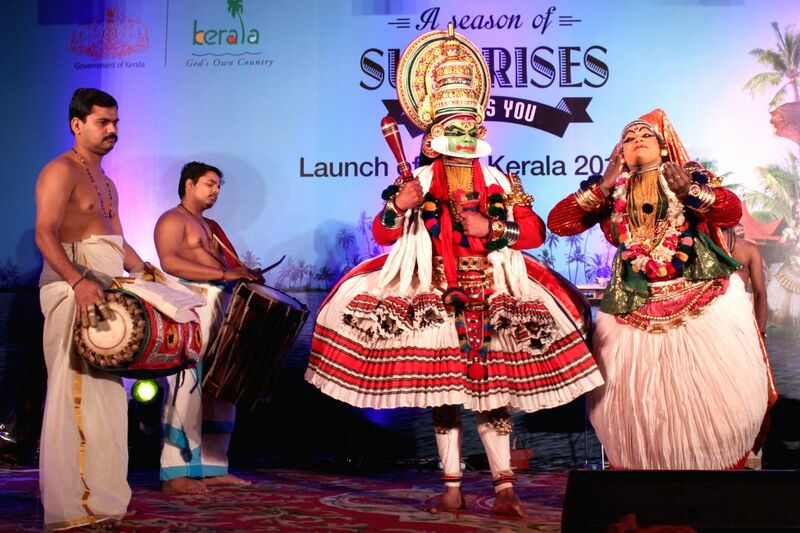 New Delhi: Artist perform at the launch of `The Visit Kerala Initiative` of Kerala Tourism in New Delhi on April 9, 2015. 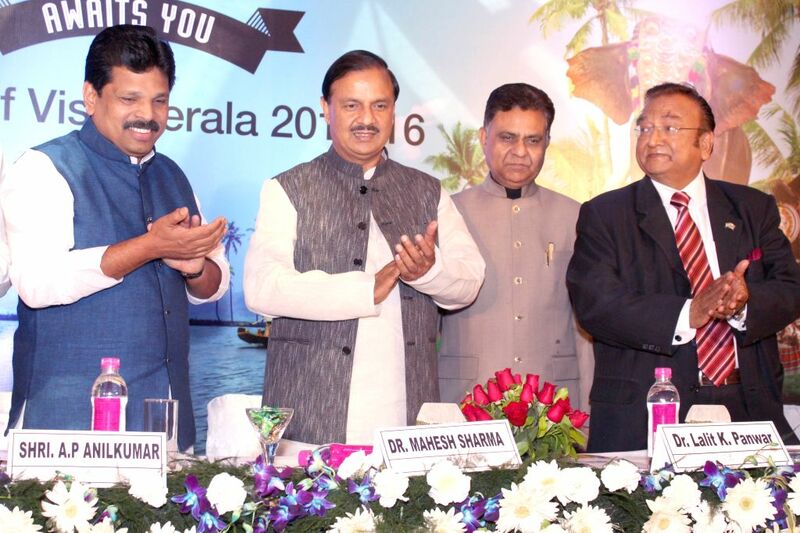 The Union Minister of State for Culture (Independent Charge), Tourism (Independent Charge) and Civil Aviation, Dr. Mahesh Sharma launches `The Visit Kerala Initiative` of Kerala Tourism, in New Delhi on April 9, 2015. 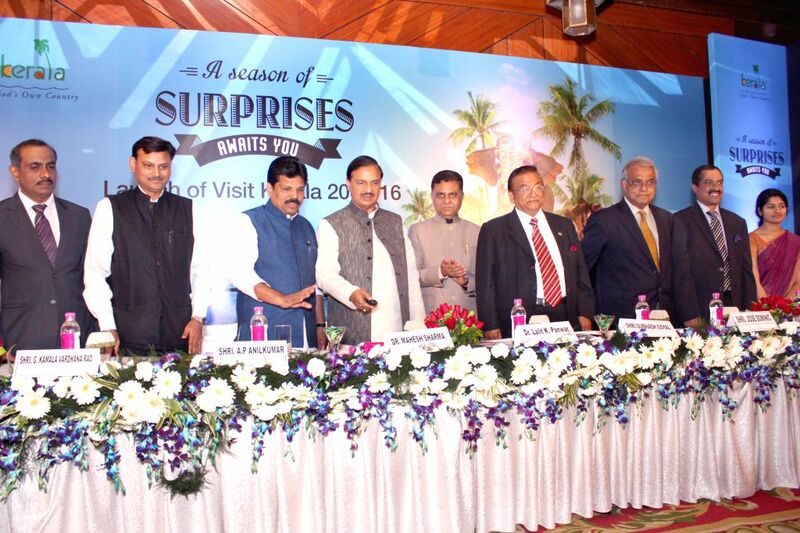 Also seen the Union MoS Welfare of Scheduled castes, Backward Classes and Tourism A.P. 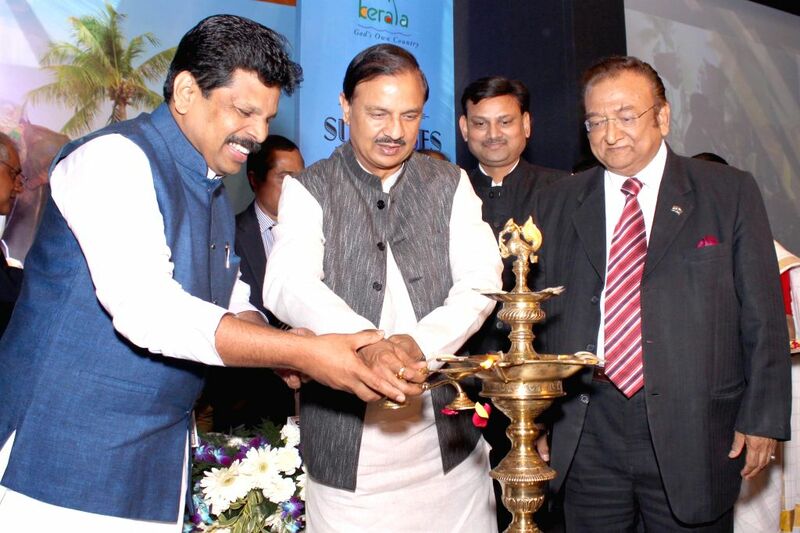 Anil Kumar and others.